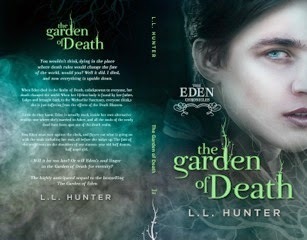 Today I have a cover reveal for you from an Indie author I had the pleasure of meeting at Indie Authors Down Under. Will it be too late? 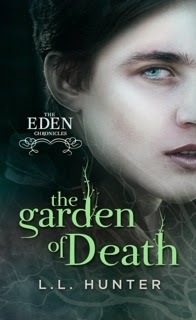 Or will Eden’s soul linger in the Garden of Death for eternity?